B & S was established in 1984. 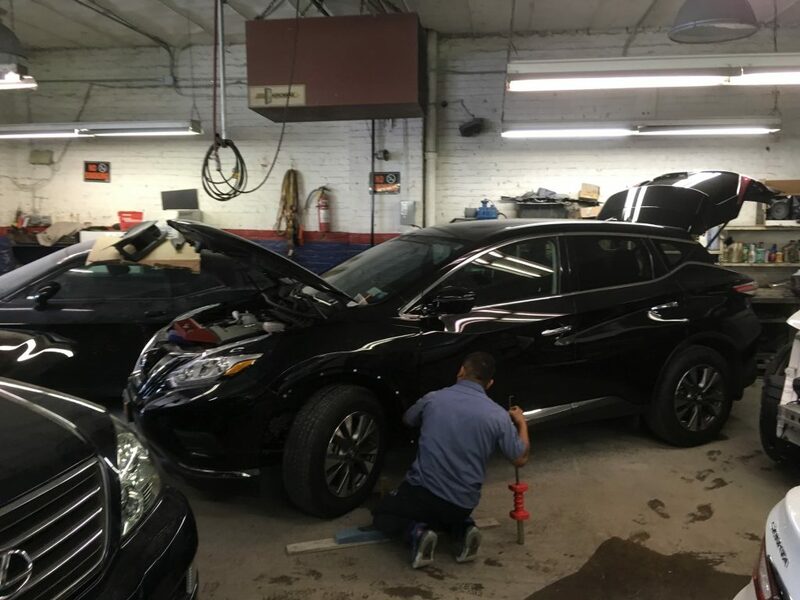 We are one of the area’s leading repair facilities equipped to serve our customers’ needs. 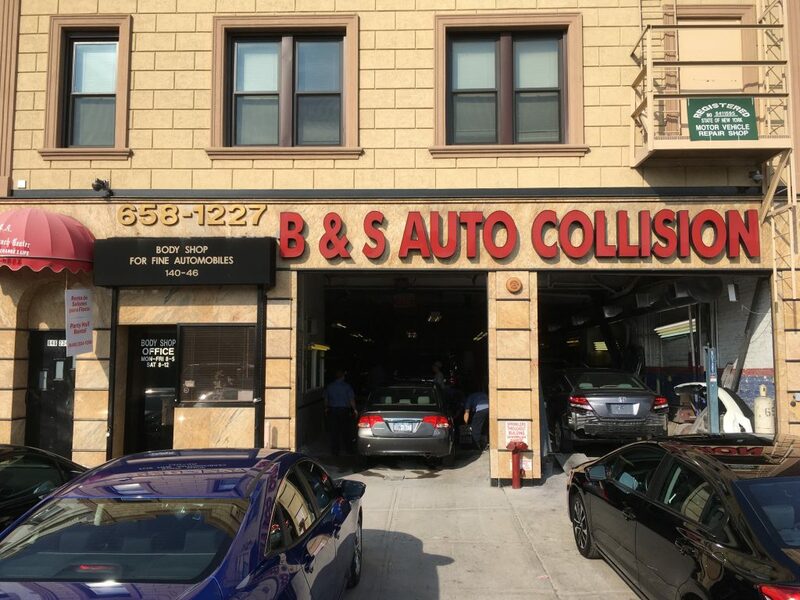 B & S is committed to excellence. We guarantee all workmanship performed by our company. We cerify that the structural restoration of your vehicle was based upon vehicle manufacturer’s recommended specifications. Our limited warranty covers parts and meaterial used in the repair and the labor required to complete the process. We use only the finest products, techniques, and craftmanship to complete the job to your satisfaction.